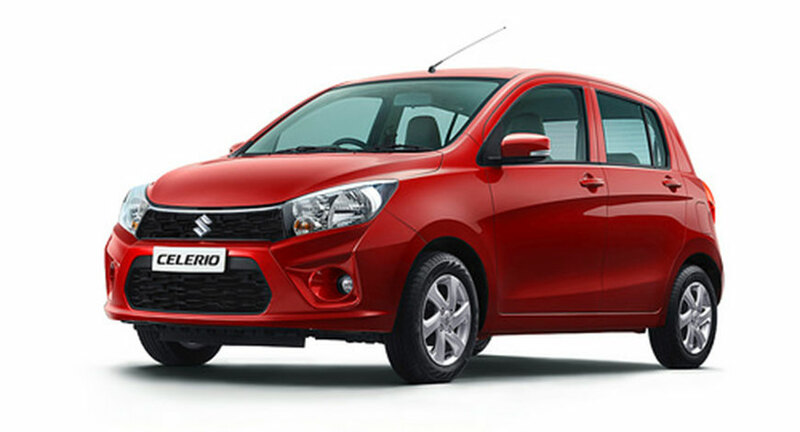 Maruti Suzuki India has announced that for the first time Celerio joins the elite club of cars with sales of more than lakh units in a year. The Company sold 103,734 units of Celerio in 2018-19, an increase of nearly 10% compared to the previous year. 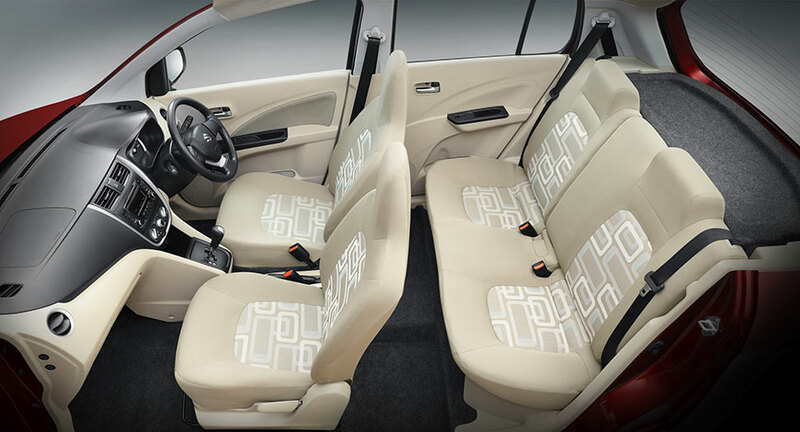 With cumulative sales of nearly 4.7 lakh units since its launch in 2014, Celerio has redefined the compact hatchback segment with its stylish design, modern features, and easy drivability.